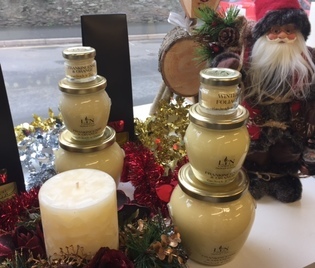 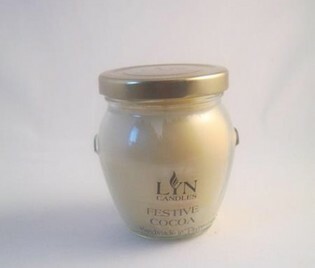 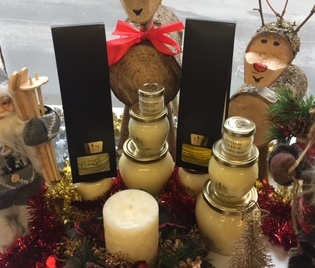 Treat yourself during the festive season with one of our festive candles. 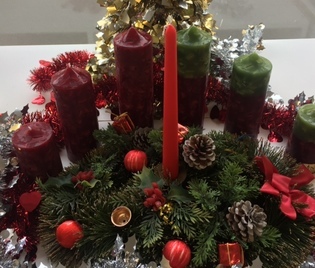 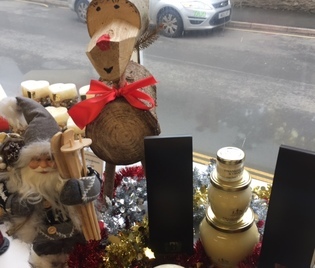 Enjoy our range of festive candles providing your home a festive smell to enjoy. 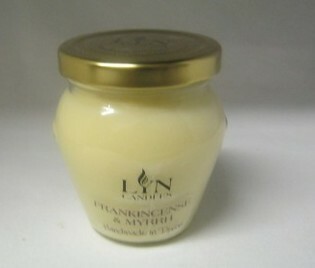 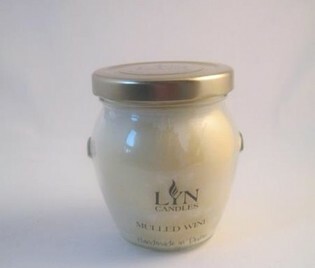 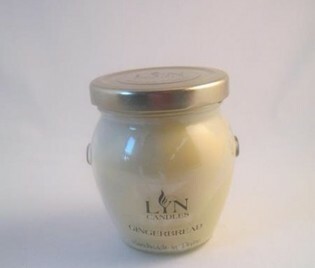 All of our candles are lovingly handcrafted using only the finest ingredients. 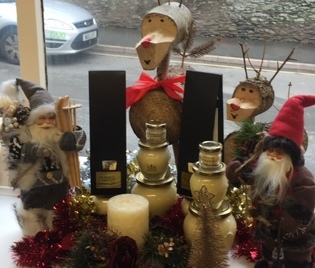 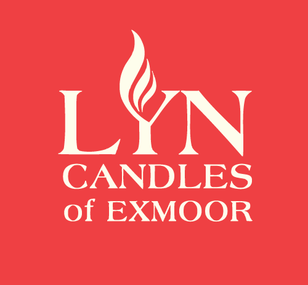 Or visit us in Lynton, North Devon, and browse our handcrafted candles first hand.